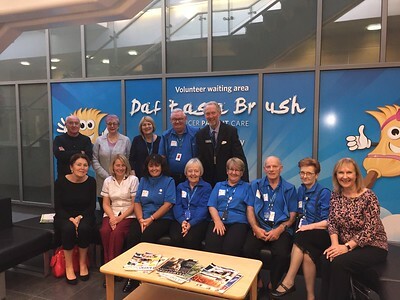 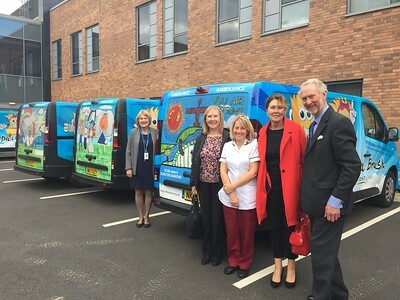 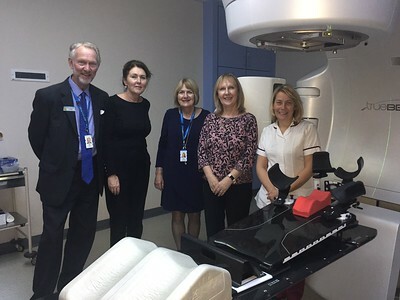 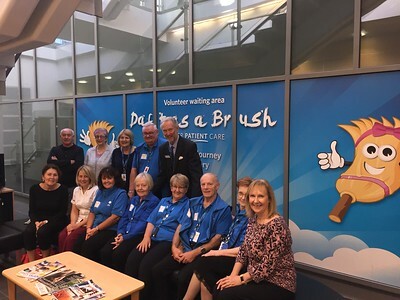 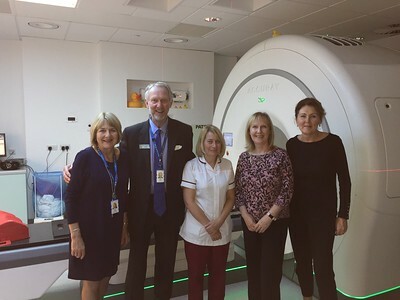 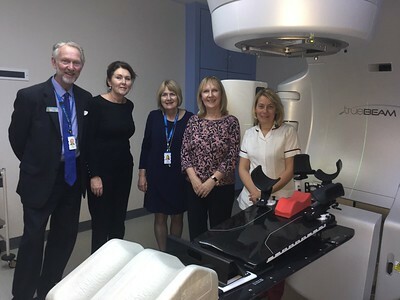 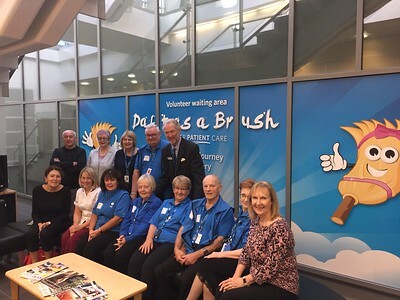 Representing Ninewells Hospital, Jackie Davie - Head of Nursing and Carole Hornsby - Principal Radiographer, spent the day with Brian and volunteers learning how the charity Daft as a Brush Cancer Patient Care operates some 40,000 cancer patient journeys each year. 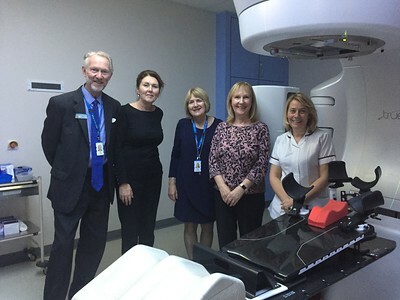 Jackie Davie - Head of Nursing and Carole Hornsby - Principal Radiographer, with Julie Johnson - Superintendent Radiographer at Newcastle Freeman Hospital. 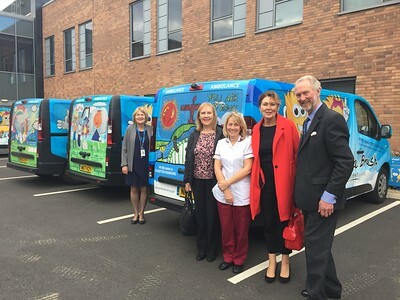 Jackie Davie - Head of Nursing and Carole Hornsby - Principal Radiographer, with Julie Johnson - Superintendent Radiographer with a Daft as a Brush Ambulance!